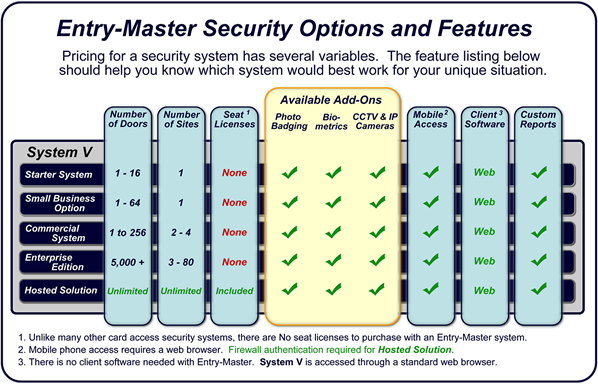 for an Entry-Master Security System in Delaware. 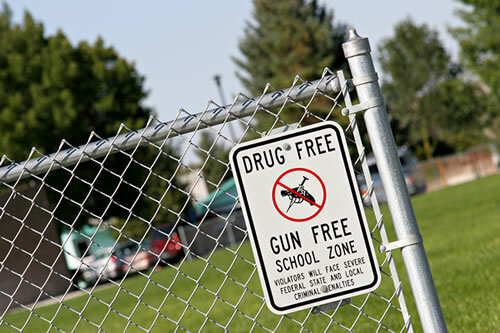 Our access control software can be customized for an entire integrated card access system in Wilmington DE with control cards and video surveillance (CCTV/DVR) - all in a Web-enabled environment. Your system can be accessed remotely with a cell phone or through a PC.